Apple iPad Pro 11 and iPad Pro 12.9 are Official with Redesigned Appeal, Faster Chipset - Playfuldroid! 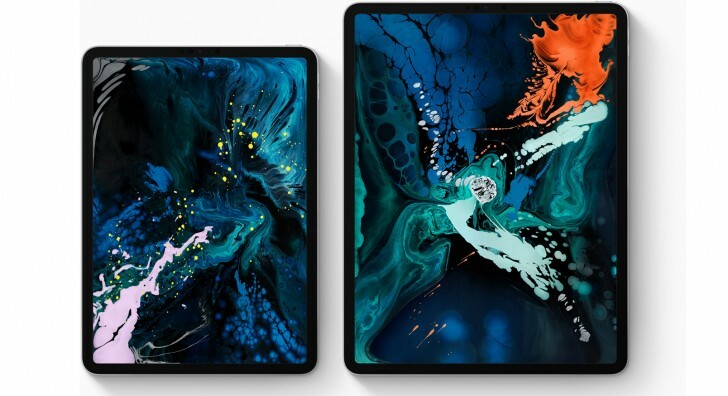 Apple has announced the all new iPad Pro 11 and iPad Pro 2019 tablets in the U.S. The displays of these tablets are surrounded by slimmer bezels. They are so powerful that Apple claims that they can deliver better performance than 92 percent laptops available in the market. The iPad Pro 11 has a 11-inch Liquid Retina display with rounded corners and same goes of the larger model that features 12.9-inch screen. These tablets are equipped with slimmer bezels. Instead of Touch ID sensors, these devices are equipped with Face ID. The Apple Pencil can attach to the magnetic side of the tablet. While it remains attached to the tablet, it can continue to charge wirelessly. These tablets are devoid of Lighting port. The iPad Pro 11 and iPad Pro 12.9 are equipped with USB-C port. These Apple devices are fueled by Apple A12X Bionic chipset which offers 35 percent better single-core and 90 percent faster multi-core performance than its predecessor. Both the models are equipped with quad speakers and they carry support for 18W fast charging. 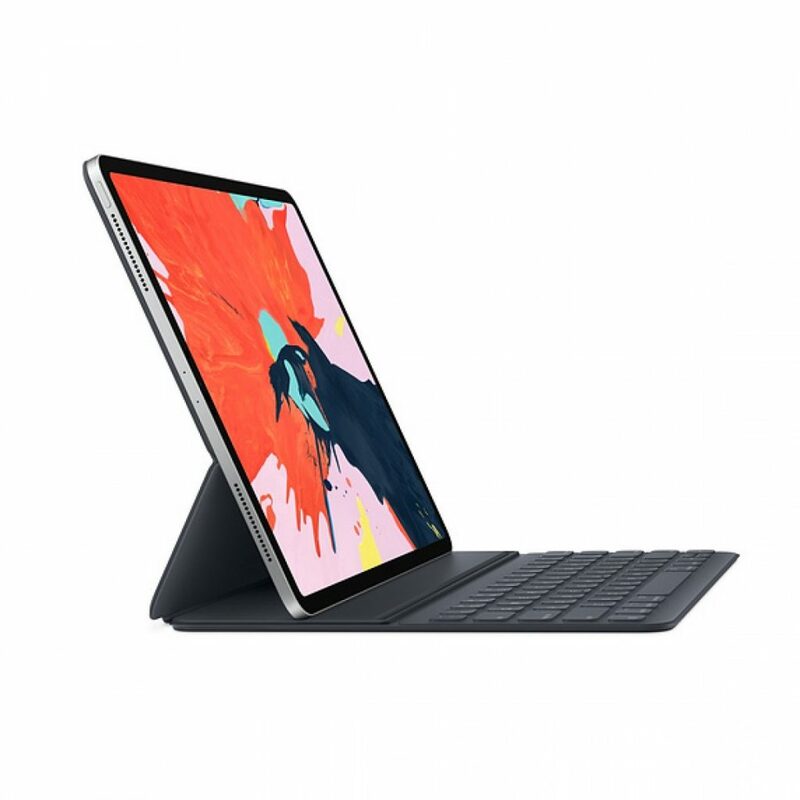 The iPad Pro 11 has a starting price of $799 and its highest configuration model costs $1,549. On the other side, the iPad Pro 12.9 starts at $999 and the highest model is priced at $1,749. Both devices can be availed in storage models such as 64 GB, 256 GB, 512 GB and 1 TB.